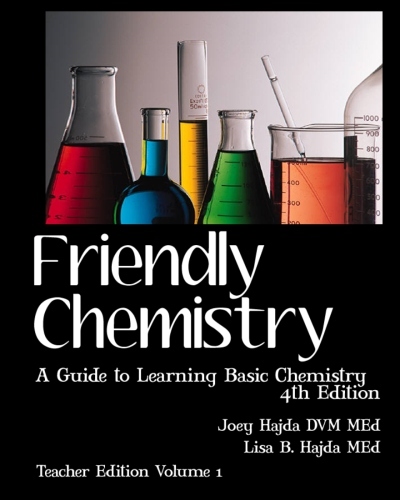 Are you a little unsure about utilizing all of the games and labs in Friendly Chemistry? No need to be! We've produced a set of videos designed to let you see and hear how the games, labs and activities in Friendly Chemistry provide fun, meaningful practice time of the concepts you are presenting. Find the lesson you are teaching below and click the link to find the accompanying video resources. Note that these videos are intended for viewing by a teacher or parent teaching the course. Students are welcome to view, however these videos are not intended to substitute for actual instruction.